Sounds like a great book, thanks for sharing it! I like a good horror story with a scary cover. Thanks for your good works. Love to read this books looks great! 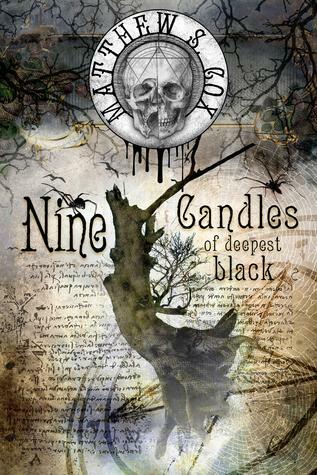 Thank you so much for your involvement in the Nine Candles of the Deepest Black Blog Tour and Giveaway. I cannot wait to read the book. 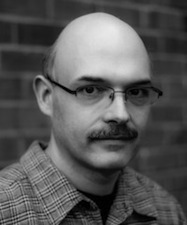 Thank you and Matthew S. Cox for giving us all the chance.